We think of a radio broadcast as a one-time affair that may entertain and instruct but lives on only as a spectral memory. 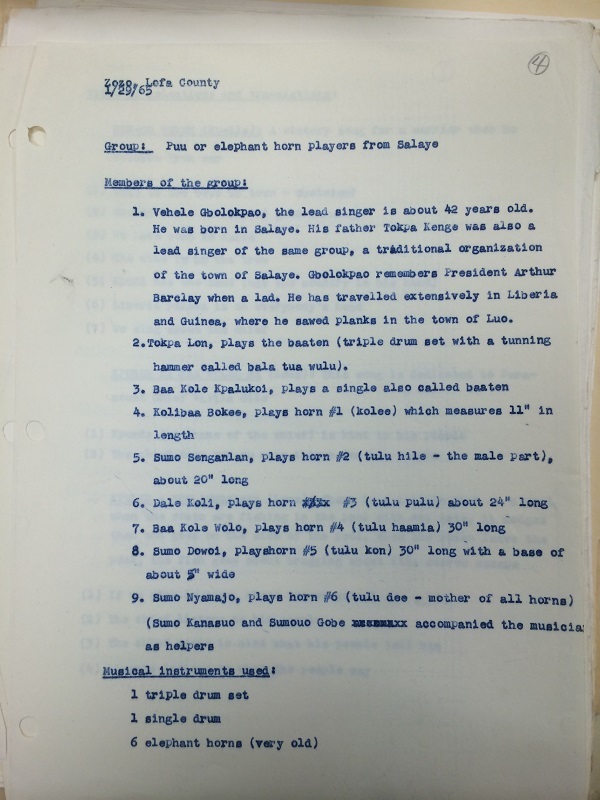 When transformed as a digital stream, however, an archive of radio programs has the potential to reconfigure a community’s perspective on its own cultural heritage. University of Michigan associate professor Paul Conway will provide a status report on an innovative project to digitize and make available over 900 radio programs of a longstanding shortwave broadcast from the Voice of America to the post-colonial African continent. 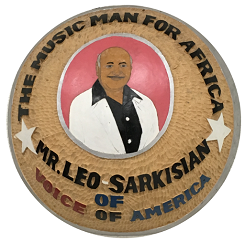 In January 2015, the US government agency transferred the Leo Sarkisian Music Library to the University of Michigan, creating a fixed archive from an organic resource that supported the production of Music Time in Africa. 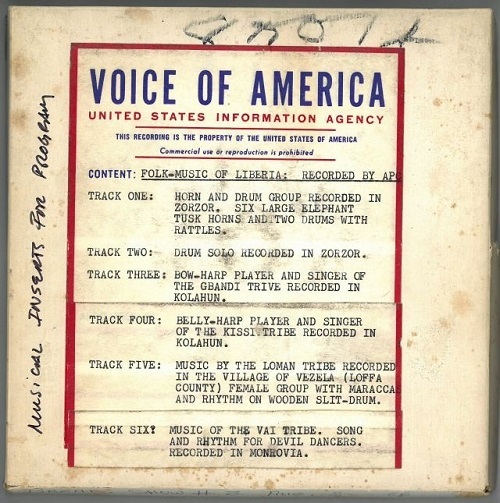 The archive encompasses sound recordings and type-scripts of the radio program, 1965-2004, along with extensive recordings of live musical performances made by Leo Sarkisian in his travels through Africa as he helped establish radio stations in Sub-Saharan Africa. The project is supported by the US National Endowment for the Humanities and is a scholarly collaboration with University of Michigan Professor of Anthropology Kelly Askew. Professor Conway will present his paper, From International Shortwave to Digital Archive: Transforming Cultural Property for a New Worldwide Audience, and participate in a panel discussion that explores the implications of the project for archival theory and the practice of audiovisual digitization. The paper assesses the recorded evidence of Leo Sarkisian’s life’s work as a case study of the successive transformations of archival memory. His paper characterizes the archival and intellectual properties manifested in the output of more than 900 radio programs and describes the digital transformation of the program content for African communities without high-bandwidth Internet access. 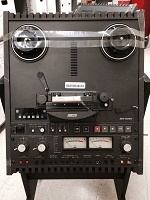 The paper highlights how digital transformation challenges our understanding of cultural property ownership when cultural heritage that was once fixed on contemporaneous live field recordings and radio broadcasts heard only once, decades ago, now lives on as residual digital memory that can be reclaimed and repatriated through community engagement. Paul Conway is associate professor at the University of Michigan School of Information. His research is all about the conditions for impact on users of the seeming wholesale transformation of cultural heritage resources from analog to digital. He also teaches courses on archival science, the digitization and preservation of photographs, books, and audiovisual resources, and the ethics of social media technologies. Prior to joining the Michigan faculty in 2006, he was a senior administrator for the libraries at Yale University and Duke University. He holds a Ph.D. from the University of Michigan and is a Distinguished Fellow of the Society of American Archivists. Karen Colbron is an Emmy award-nominated archivist with over 25 years experience in both analogue and digital. 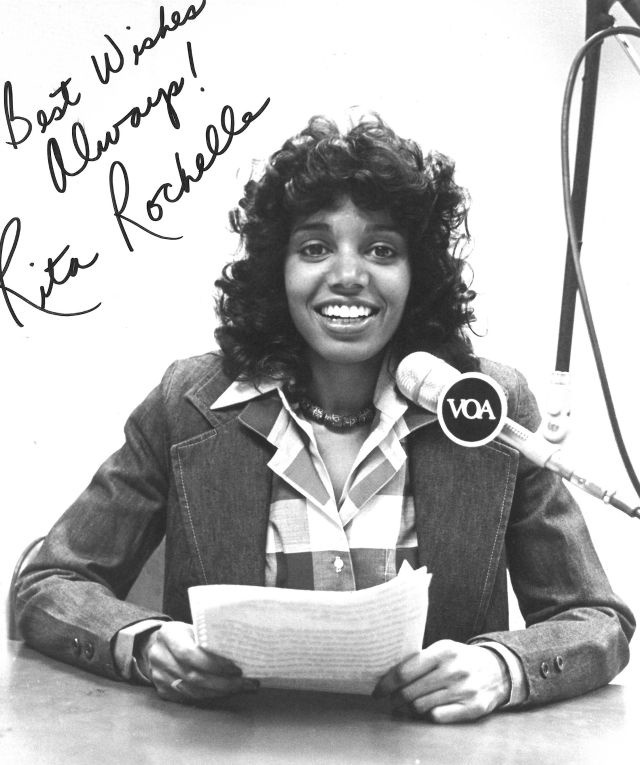 Having started her career in the BBC Archives and documentary production she worked for more than 10 years for Public Broadcasting in the USA. As digital archivist at WGBH Television she ran multiple preservation projects, as well as the workflow and access issues around born-digital materials. 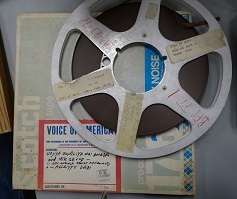 Karen managed the preservation of the only extant copy of the public radio coverage of the 1963 March on Washington for jobs and freedom, famous for Martin Luther King Jr’s ‘I have a dream’ speech, as part of the Open Vault website. Currently she is digital content manager at Jisc working with libraries and archives to make their digital collections visible and discoverable on the web for learning, teaching and research. 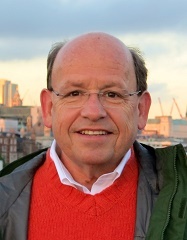 Bill Thompson is a well-known technology journalist and advisor to arts and cultural organisations on matters related to digital technologies. He has been working in, on and around the Internet since 1984, and was Internet Ambassador for PIPEX, the UK’s first commercial ISP, and Head of New Media at Guardian Newspapers where he built the paper’s first website. Bill appears weekly on Click on BBC World Service radio and writes for a range of publications. At the BBC he handles partnerships for Make It Digital and is Head of Partnership Development for the BBC Archive. In 2016 he was awarded an Honorary Doctorate of Arts by Anglia Ruskin University.